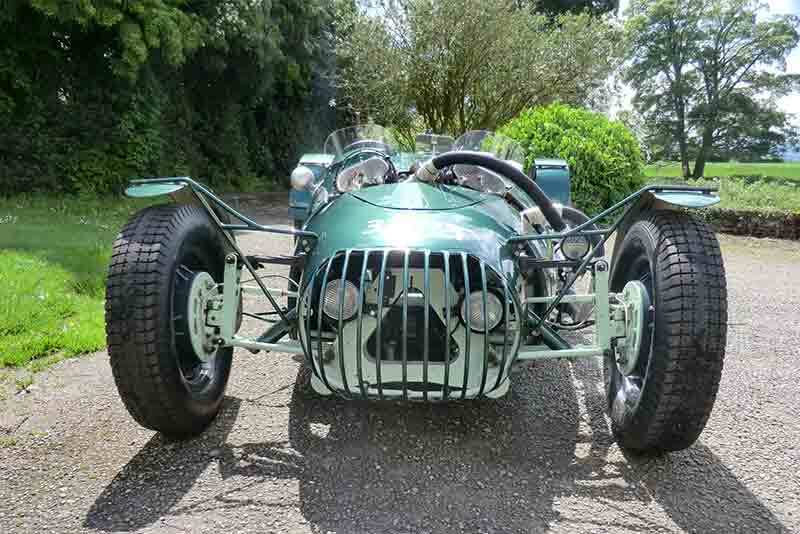 The 1951 Tojeiro-JAP is the machine that started Lister, Scott Brown and legendary engine tuner Don Moore on the road to countless racing successes and to forming Lister Cars is for sale by H&H Classics. Designed by John Tojeiro, the sparse two-seater was only the second machine he’d built. Tojeiro was a customer of the Lister family engineering company and Brian Lister, a keen amateur racing driver, bought it intending to install a powerful JAP vee-twin 1100 engine. The small car had a simple aluminium body, with cycle wings and a fabric-covered tail. Light and powerful, the car proved potent in 750cc-1100cc sprint and hill climb racing at the time. The car that Lister named ‘The Asteroid’ may have been fast but it was also temperamental. Lister turned to fellow racer and engine tuner Don Moore to tame his creation. Lister had decided by this time that he had “too much imagination to make a proper racing driver” and let demon MG racer and tobacco salesman Archie Scott Brown take the wheel. The combination of Moore and Scott Brown made the already fast Lister-modified Tojeiro go like “a rocket”. In 1952 and 1953 the small Scot lapped every other car in his class, frequently winning the 1100-1500 category, too. 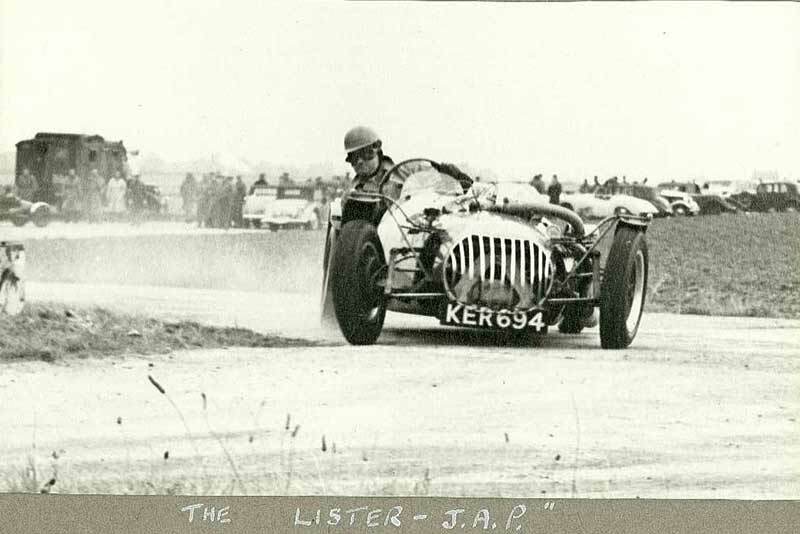 In the summer of 1953 Peter Hughes, another of Lister’s friends, took over driving the Asteroid and Lister, Moore and Scott Brown moved on to manufacturing their own cars under the Lister name. Peter Hughes, Technical Editor of the Scottish magazine Top Gear, campaigned the car energetically up to the mid-1950s, whence it passed through several owners’ hands until being discovered in a barn less most of its original bodywork by its current owner in 2009, still carrying its ‘BHL 1’ stamping. The restoration that followed saw the car returned to its original specification, powered by an authentic JAP 1100cc vee-twin connected to an equally correct Jowett ’box. It is road registered ‘3 DPT’, the last of its period number plates, dating to September 1959. A return to the track in 2012 yielded a first in class at Bo’ness hill climb, with another class win at Shelsley Walsh in May 2014. Damian Jones, H&H Classics Sales Manager, offers this historically significant car complete with an extensive history file, a copy of its first buff logbook and MSA Historic Technical Passport. The car will be on display at The London Classic Car Show at London Excel from 8th January to 11th January.